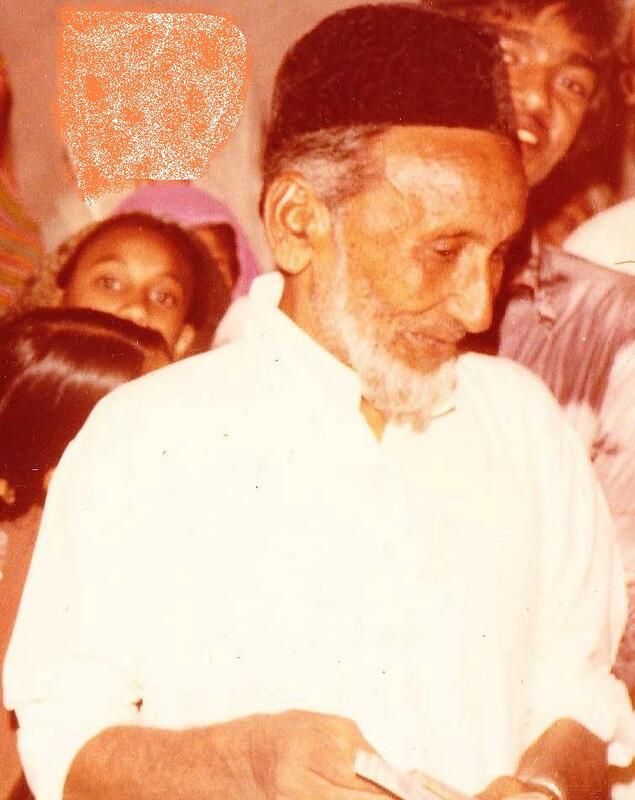 Late Mr. Mohammed Farooqui was born on 17th August 1915 in the city of Jhunjhunu in Rajasthan in a religious family of mohalla peerzadgan. He got his basic education in the city under the guidance of his father Haji Muniruddin. During his childhood he displayed talent in singing. In his youth Farooqui Sahib actively participated the music; he had been always attracted to the world of music. 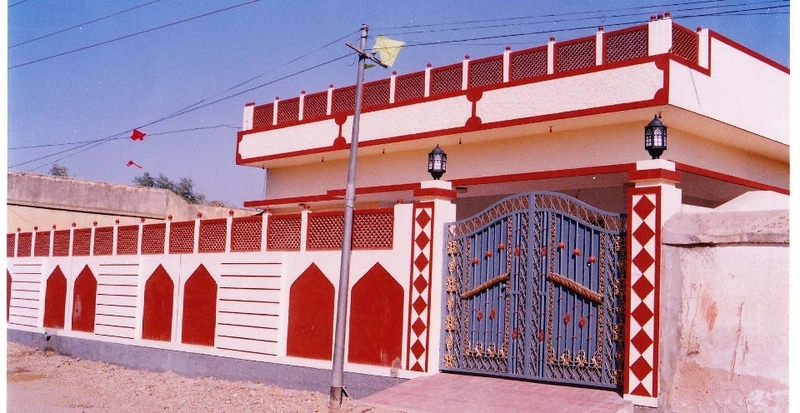 During his schooling he performed as a singer in varied stage programmes in Rajasthan. However, his religious Haji father was against such activities. When Mohammed Farooqui completed his education, his father had visions of his son becoming a teacher, but his destination was a film studio. 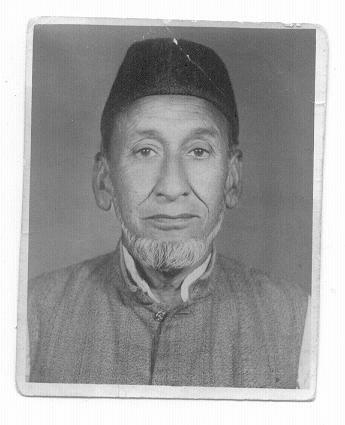 At last in 1945 Farooqui Sahib came to Bombay to try his luck in the Hindi Film industry as a singer with a reference letter for the famous music director Khemchand Prakash. The only person who knew him in Bombay was Mr. Azad Farooqui, with whom Farooqui Sahib stayed for some time in old Khar. After he had struggled for a year, Khemchand Prakash asked Mr. Farooqui to see him at his house. When Farooqui Sahib went there, the legendary singer K L Saigal was also present. Khemchand Prakash introduced him to Saigal who asked Mr. Farooqui to sing a song. He sang the famous lori by Saigal, 'soja raj kumari soja'. After hearing this Saigal Sahib was very impressed and remarked, ''There is something new in his voice''. This was enough for Mr. Farooqui to get a contract with Ranjeet Movietone on a monthly salary. 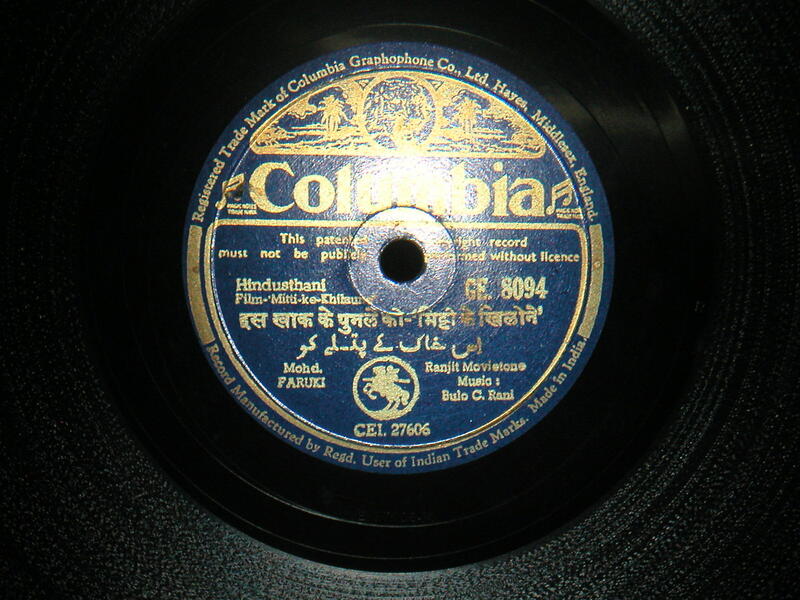 After some time he got his first film as a co-singer, but Farooqui Sahib met with real success in 1947. It was a golden year for his music career. In this year his films 'Chheen le azadi', 'Duniyan ek sarai', 'Lakhon mein ek' and 'Pehli pehchan' were released. All of his songs were well-received. In particular, the song 'kamzoron ki naheen hai duniyan' from the film 'Chheen le azadi' was popular with the freedom fighters who soon achieved the goal of an independent nation. 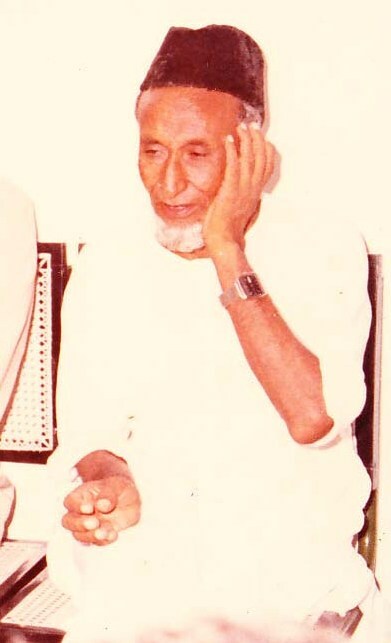 Another song which endeared Farooqui Sahib to both the intellectuals and working class was 'ek musafir aye baba ek musafir jaye' from the film 'duniyan ek sarai'. In 1948 bhajans of the film 'Jai hanuman' and 'is khak ke putle ko' from the film 'Mitti ke khilone', were appreciated by the public. His last two films 'Bhool bhulaiyan 1949' and 'Alakh niranjan 1950' were also popular. Mr. Farooqui was among one of the singers who became successful without any formal musical training from a guru. It was the end of the 1950. Farooqui's father became seriously ill and sent a message to him to come home immediately. After all his successful films, Farooqui Sahib had to leave Bombay and thereafter never went back to sing another song. Rest of his life was spent as a mission to help the poor section of the society with the light of education. On 8th February 1990 Mohammed Farooqui left for heavenly abode at the age of 75 years, leaving behind family and friends to grieve for the loss of a talented personalty. The name of Mohammed Farooqui will figure on the list of many underappreciated talents for their contribution to Hindi cinema. Here is a photo of one of his most popular records. 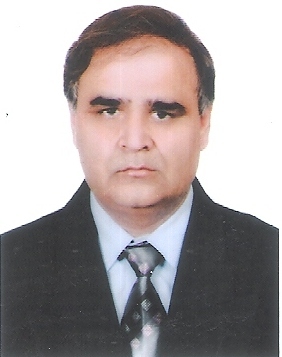 Photo of Tasleem Farooqui, his son.